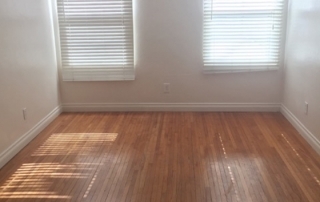 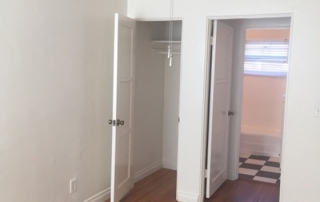 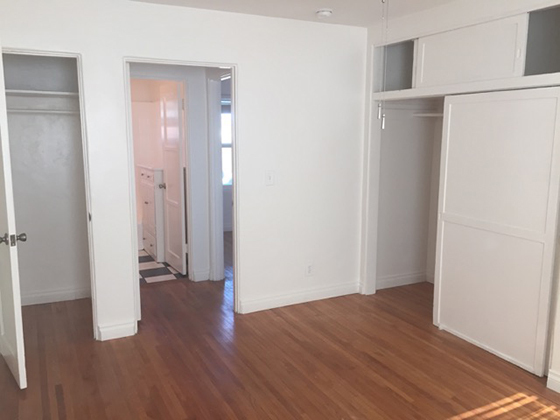 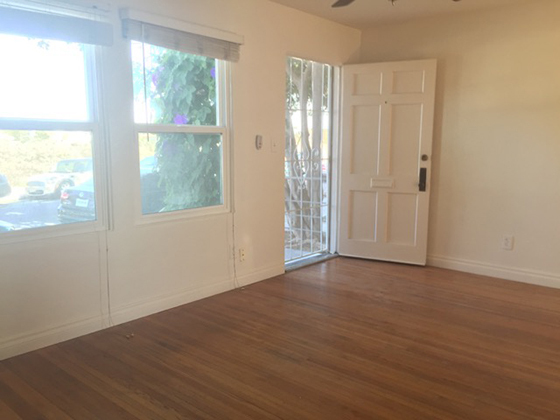 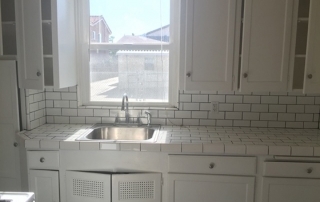 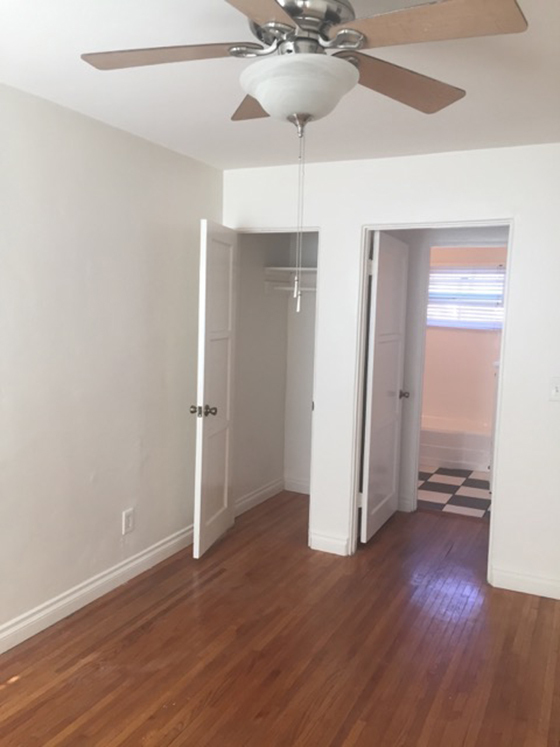 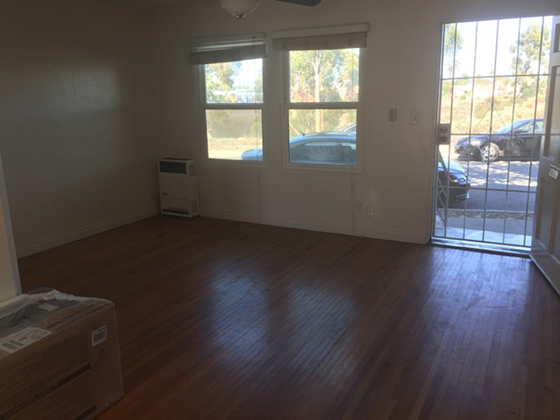 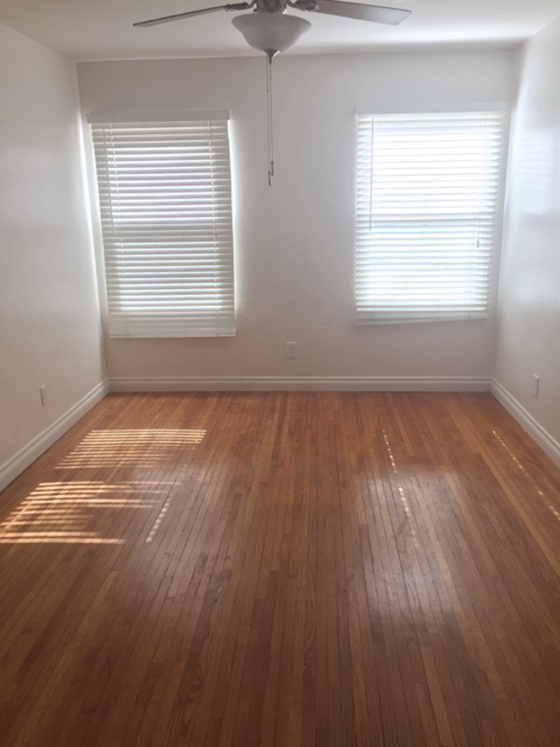 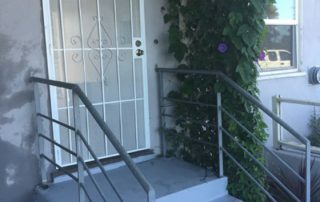 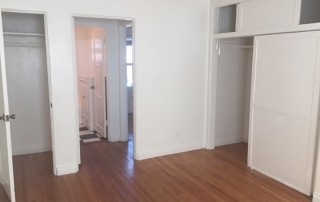 Normal Heights 1/1 Apartment Home – JUST RENTED!! 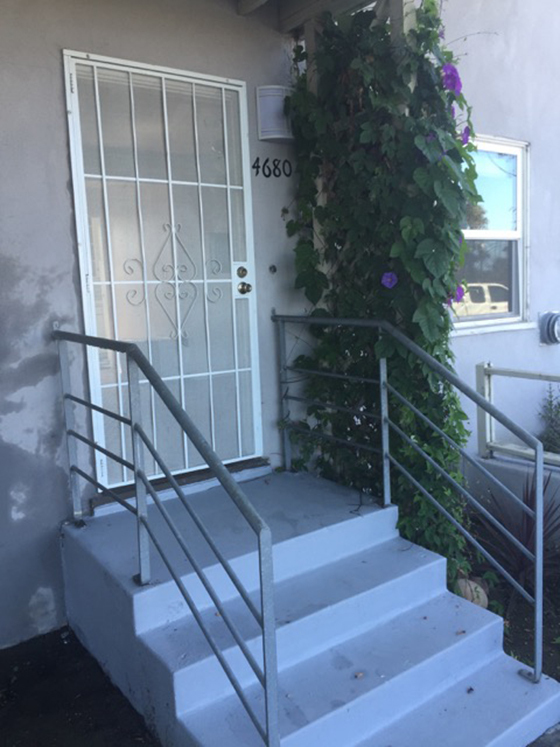 Great 650+ sq. 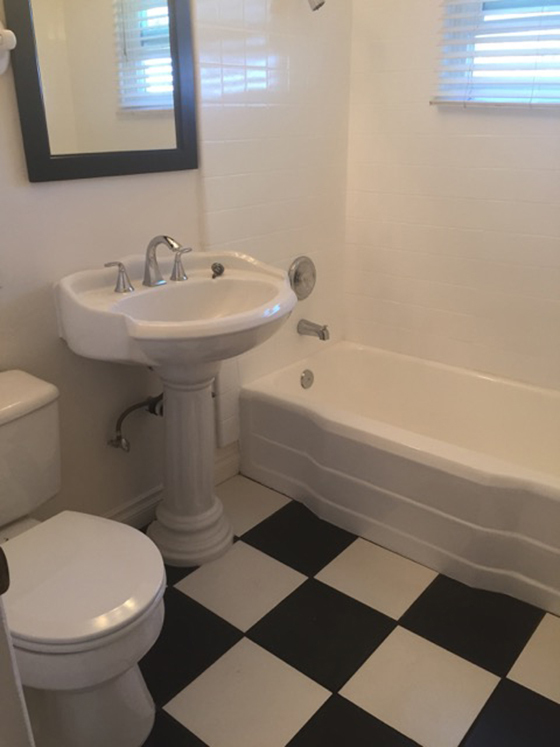 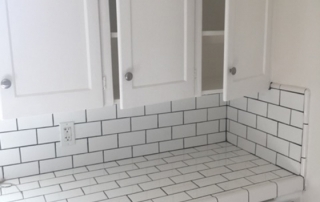 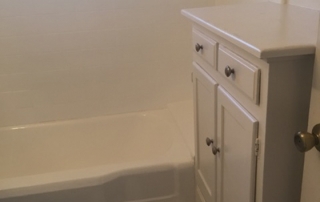 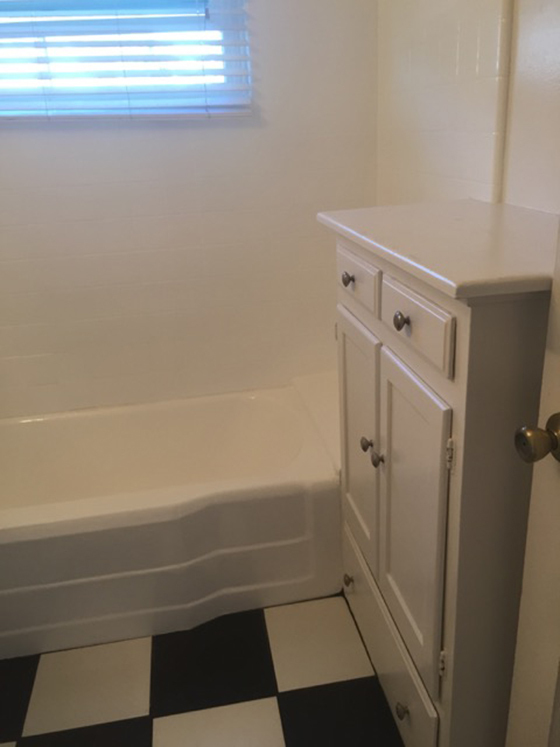 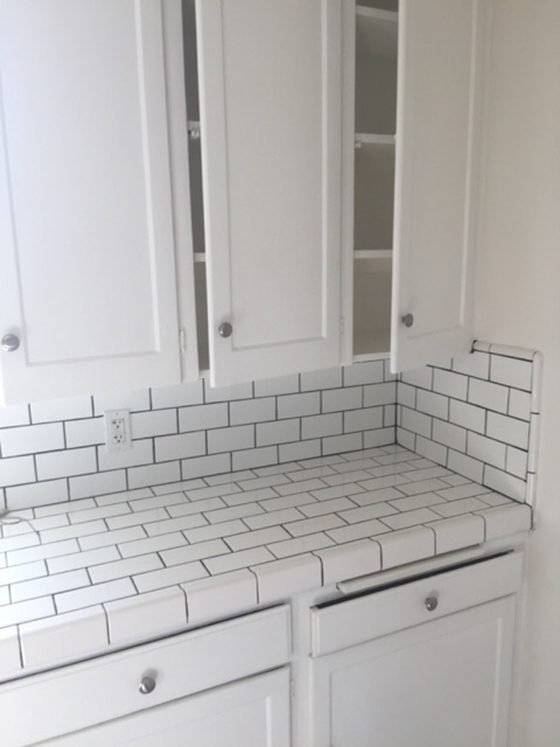 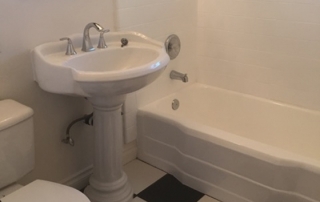 ft apartment home with new tile flooring in kitchen and bath with original wood floors throughout, efficient kitchen (that just had a few upgrades added including newer appliances), nice size bedroom with large closet + storage above+ another closet! 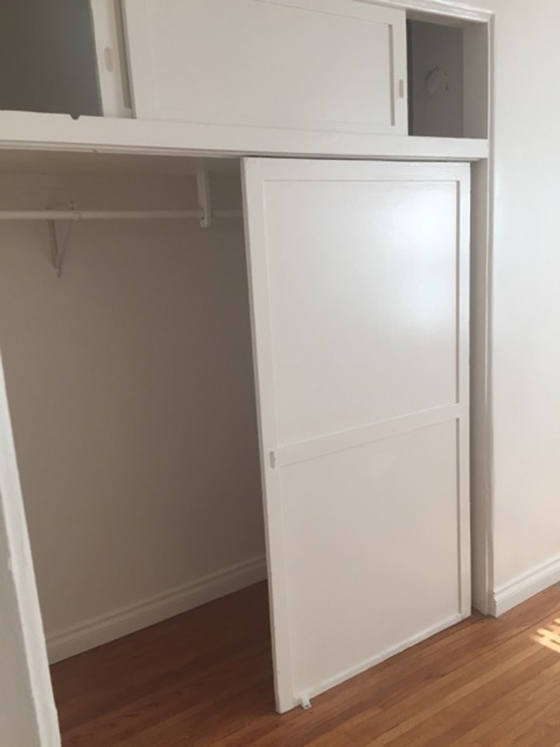 Small community (7 units) with laundry on site. 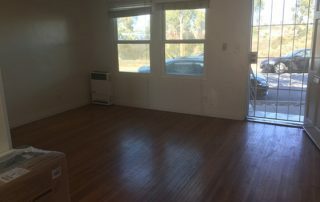 Living room + dining area large enough for a full size dining table. 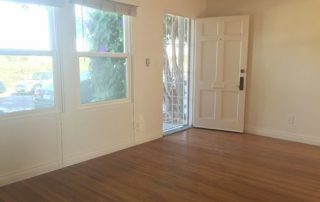 Rent is $1,495 per month, deposit is $1,100. 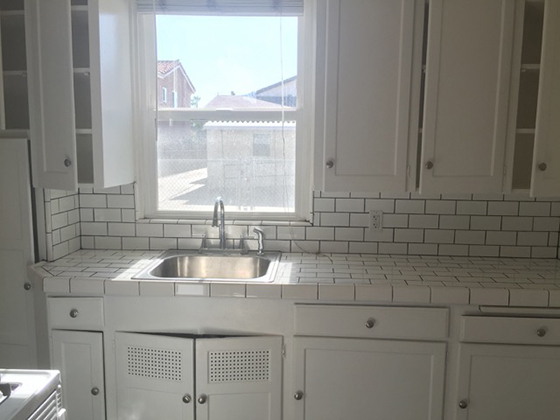 Call James at 619-517-9395or email james@sdurbanrentals.com for more info. 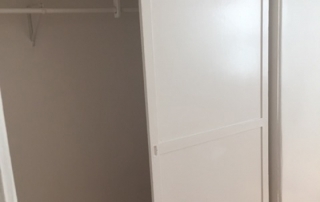 A copy of your credit report with score (less than 60 days old).